Very Good. 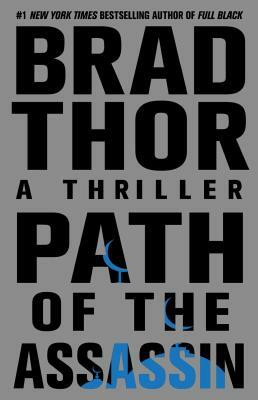 Path of the Assassin by Thor, Brad. Mass market (rack) paperback. Glued binding. 511 p.